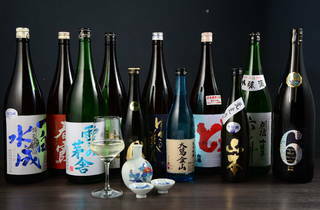 Located inside the Honke Abeya chicken restaurant, this excellent bar serves up a wide variety of nihonshu from the northern prefecture of Akita, including quite a few bottles that are only sold here and in Akita itself. 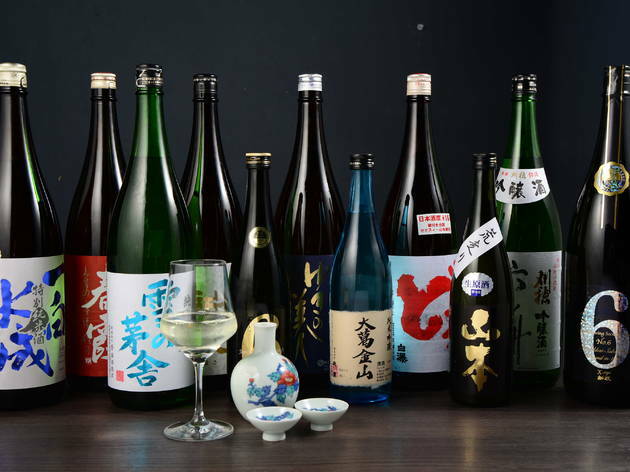 If you're really serious about your sake studies, go for one of their set menus that feature drinks served at different temperatures and in matching cups – the bartender will go through all the details while you go ahead with the sipping. Finally, the restaurant's yakitori delicacies are of course also available for order.